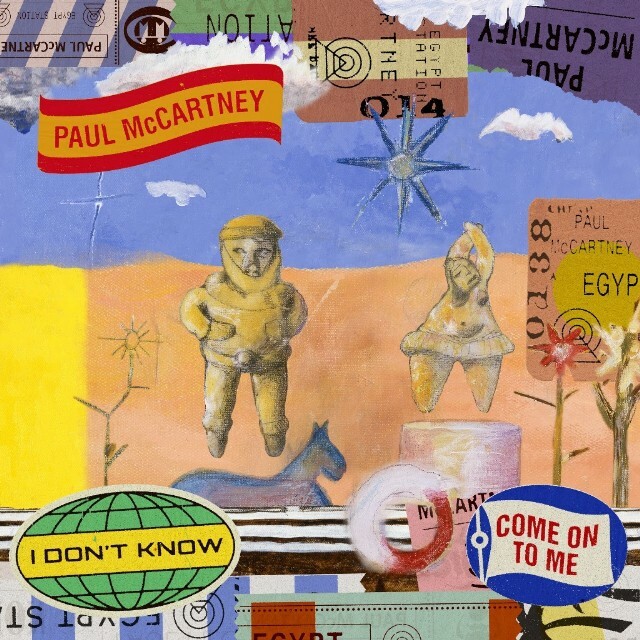 This entry was posted in Beatles, Paul McCartney and tagged Beatles, Black Friday, Egypt Station, Paul McCartney, Record Store Day, single, vinyl by beatlesblogger. Bookmark the permalink. I was hoping for those two elusive bonus tracks. Yeah. That would have been nice!